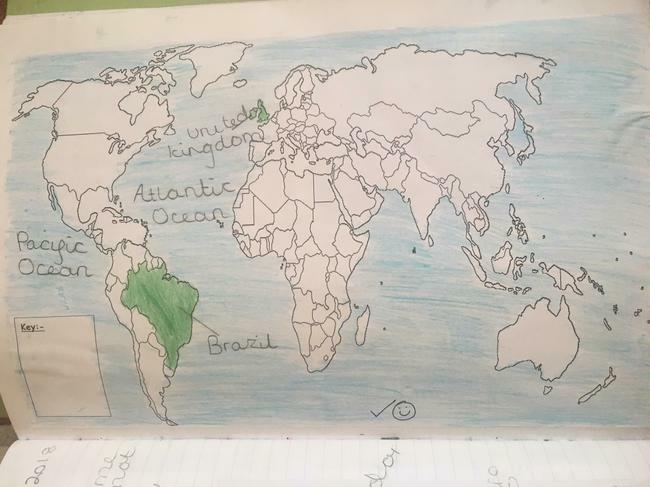 5CS have been learning about Brazil in geography. 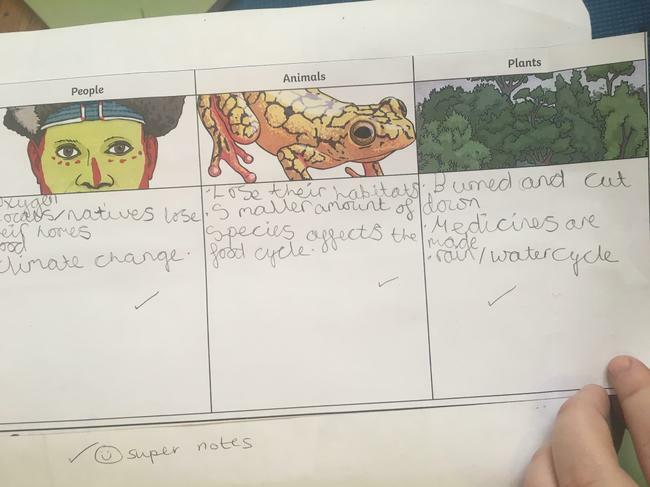 We have done some mapwork and identified the physical and human features. 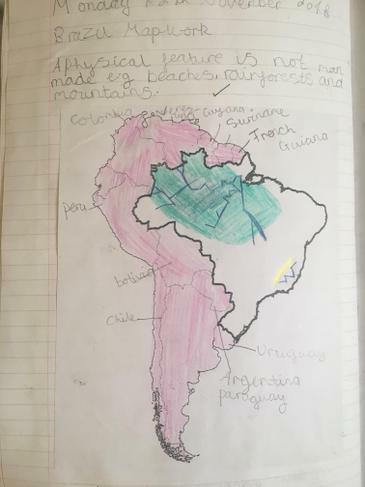 5MB have also been doing some map work on Brazil. 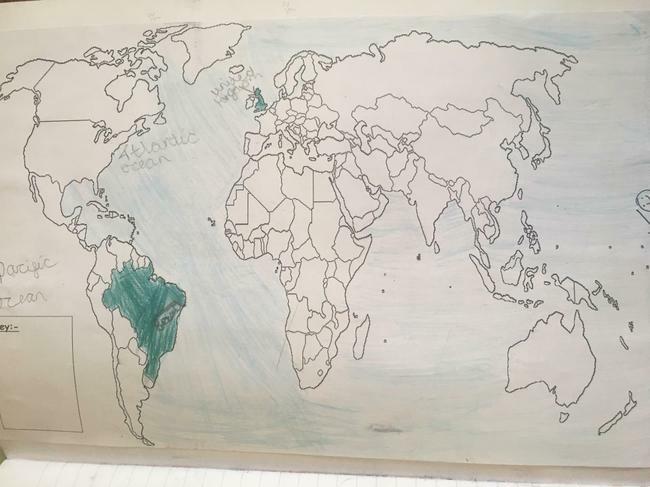 We have been looking at where Brazil is in the world, in comparison to us in the UK, and the geographical features and main cities that make up the country. They have produced some lovely maps so far. 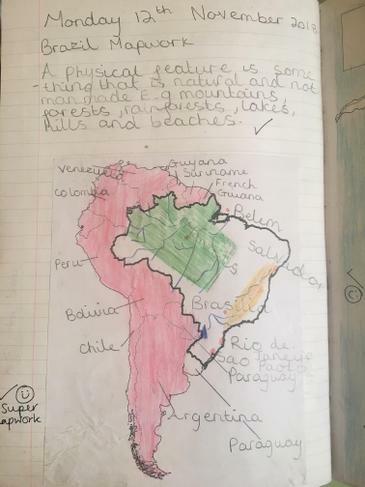 After looking at the physical geography, we looked at the human and physical geographical features of Brazil. This lesson was a treasure hunt for information to then determine whether they were human or physical features. In our drama workshop with Alive and Kicking, we were a tribal group in the Amazon Rainforest that had been approached by a logging company that wanted to take our trees. 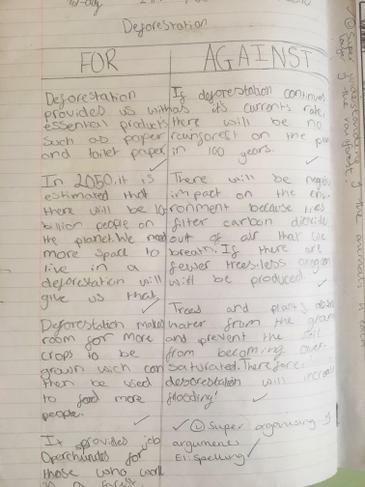 This drama, along with the Iceland advert, created a discussion about deforestation and what the arguments and effects were in a place like the Amazon. Here is some of the work we have produced so far, highlighting these key arguments and effects. 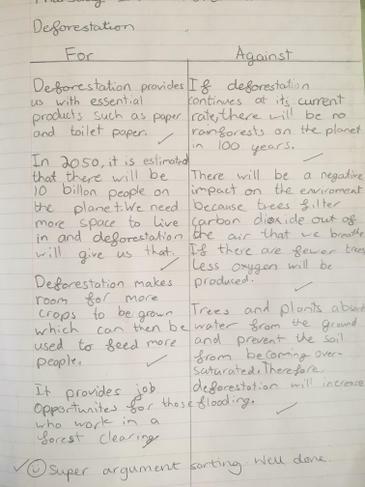 Iceland advert 'There's a Rang-Tang in my bedroom' An advert we used in our discussions about deforestation.